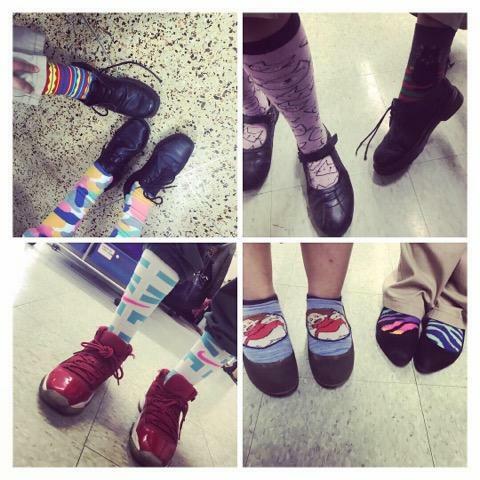 On March 21st, MVP Showed support for Down Syndrome Awareness Day. 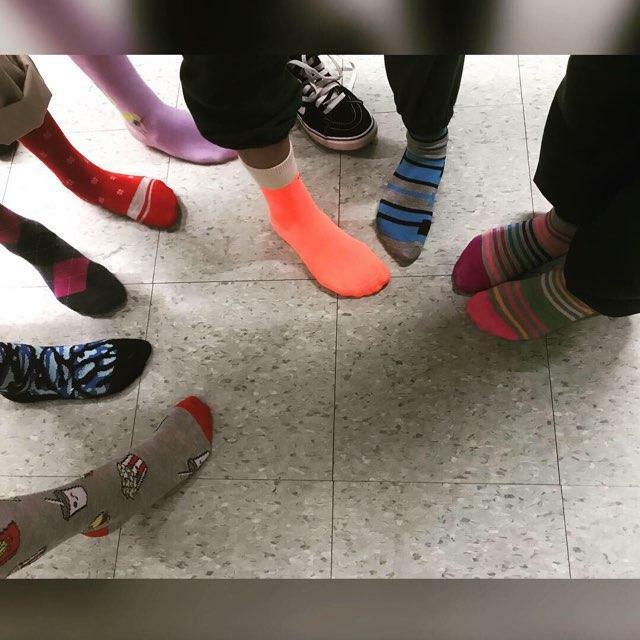 Down Syndrome Awareness Day is observed every year on March 21st to raise awareness for the congenital disease, which is cause by having an extra 21st chromosome. 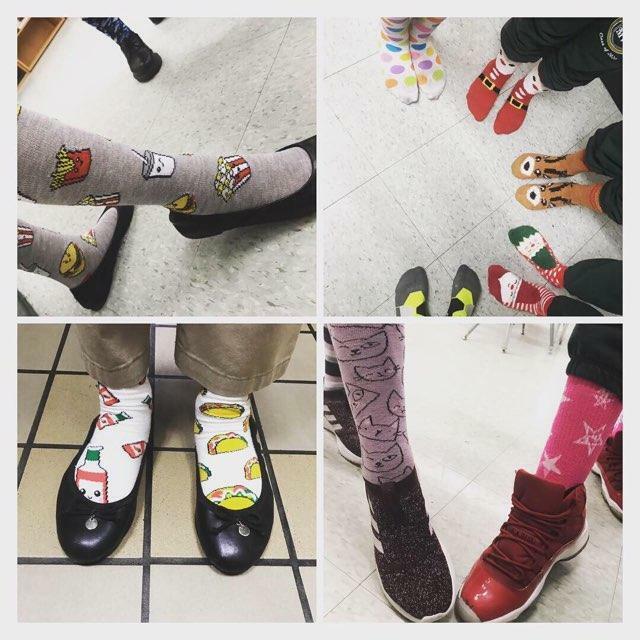 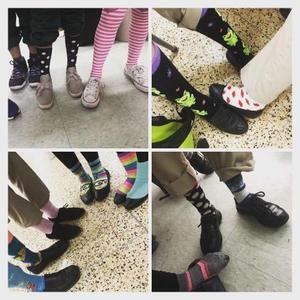 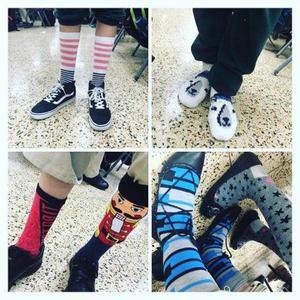 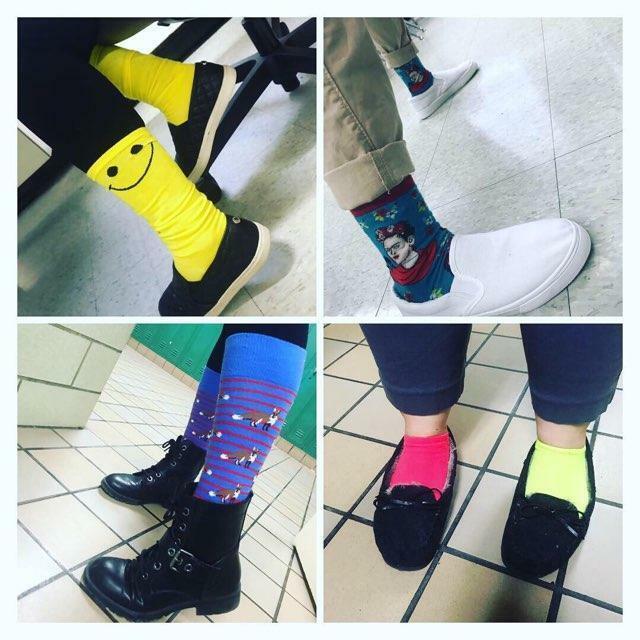 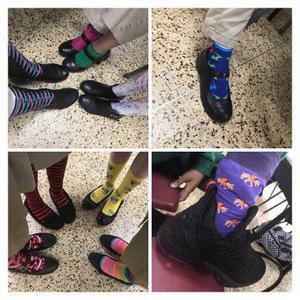 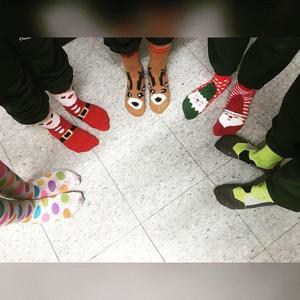 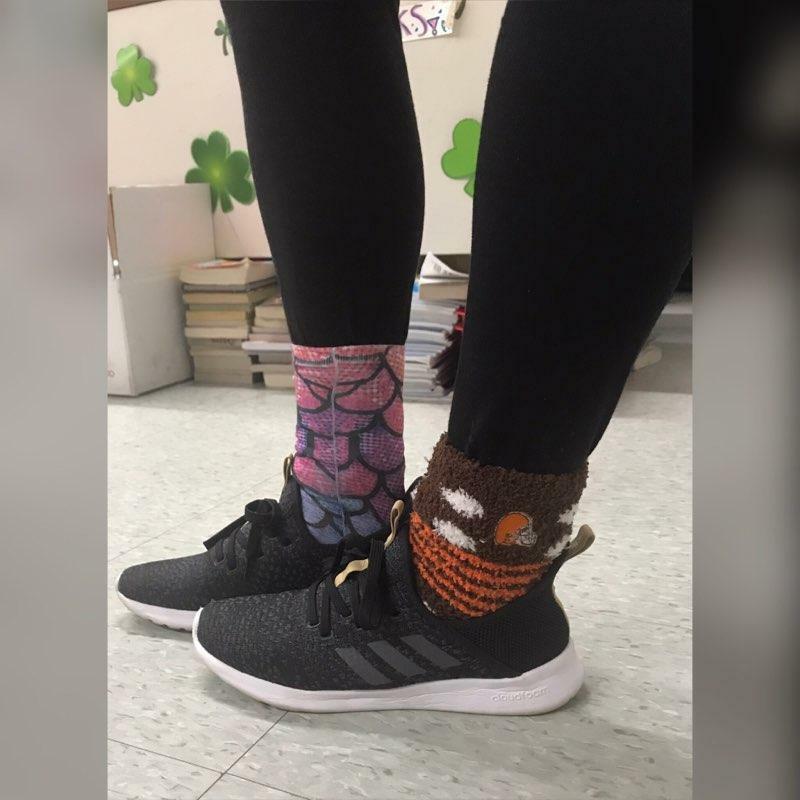 MVP students and teachers alike wore “crazy socks” to show their support and raise awareness.